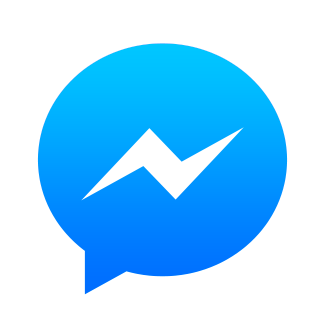 Messenger is messaging client from Facebook. Instantly connect with the people in your life. Messenger is free, fast, and secure. Reach anyone. You can use names or phone numbers to find friends. Send attachments to Facebook messenger from bot. Only one recipient allowed. Send messages to Facebook messenger from bot. Only one recipient allowed.